Sometimes we need to experiment with new and surprising materials. As in this Cork strap. The cork is a natural, ecological and sustainable material which comes from oak and which is traditionally used in the manufacture of wine stoppers, and for many years also for making shoes, sofas and clothing among many other things. So, why not also use it for our straps? The cork is a hight strenght material and waterproof. This strap measures 6cm wide. And has a long between 95-143cm with the exclusive RAS (Righton Adjustment System) to adjust the strap to the desired lenght. The Cork strap is made of cork. The materials have been tested, so we can ensure the durability of them. 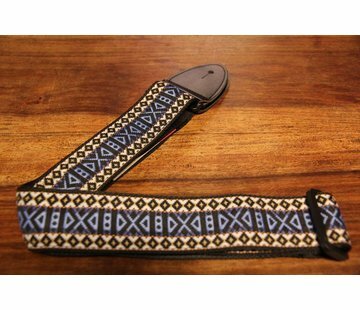 As in all the MOJO Collection, this strap is made without any animal cruelty.